LOYALTY PROGRAM FOR YOUR SHOE OR CLOTHES SHOP IS DEFINITELY A WORTHWHILE INVESTMENT! like to get some sought of fair trade and discounts etc. business person at the end of the day! Sounds great yeah? or info@paid.co.ke and let us help you get started. Reward your loyal customers, and it’s gonna be a party at your Liquor Store every weekend! The liquor business in Kenya is super competitive. 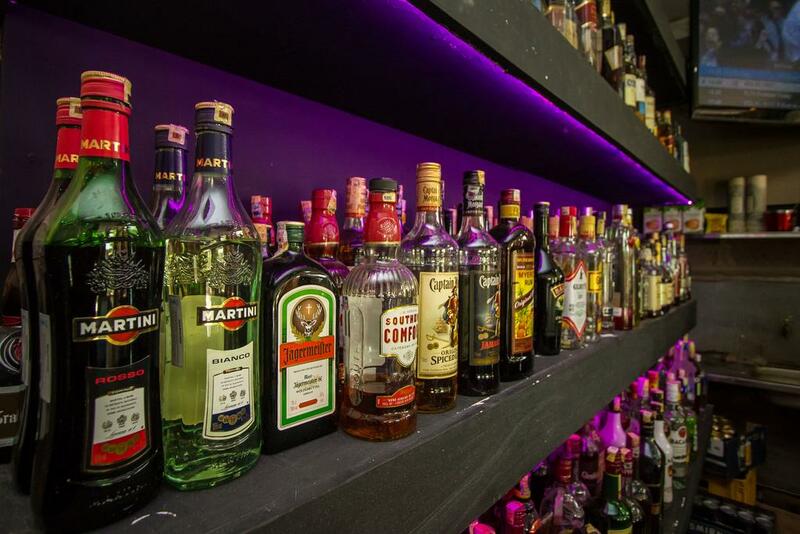 And to be honest, liquor lovers tend to gather in-depth intel on which liquor store offers their favorite pint at sh.50 less than the next local watering hole. Tired of starting a price war with every “Hole in the Wall” or “Sweet Waters” that pops up in your territory? Think Loyalty Marketing. Ensure that your customers buy from you because you offer them something more than just your product. Give them extra value for money at the same price and profit margin. The answer should always be YES for every customer who checks in for that ‘Sundowner.’ And yes, the effect of it is simply magical. Think of it this way, you sell a bottle of Grants at 1500. The new kid around the block sells it at 1450. YOUR customer is likely to buy from the competition unless they feel utterly obliged to support your business and see it flourish so that you can buy that Land Cruiser and park it across the street for your customers to worship it. But who are we kidding? How can you make your customers keep buying the Grants whiskey at 1500? Reward them. Give them 50 points in return. Make it clear that with 500 points, they get a 250ml grants whiskey free. And keep your promise. Now here’s the difference between you and Mr. Smart Guy who’s thinning his margins to win over your customers. Your customer paid you 1450 and added an extra 50 towards his future purchase. Your competition’s customer paid him 1450 and spent the sh.50 elsewhere. You win. Widespread loyalty data suggests that a maximum 60% of customers will ever redeem their points. Therefore, you win even more because 100% of your competition’s customers ‘redeemed’ on purchase. So don’t wait for your competition to beat you at this incredible proposition. 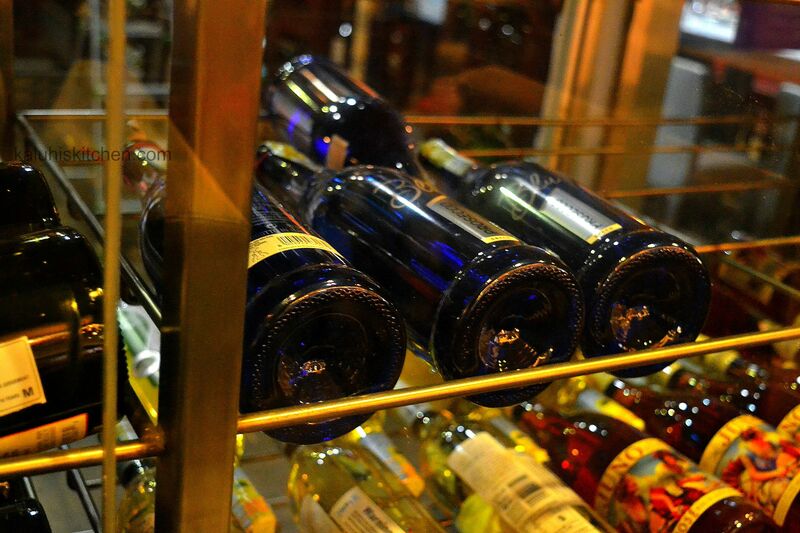 Let PAID help you set up a mobile loyalty program for your liquor store. It’s cost effective, simple and guarantees you that your customers will always come back; and it won’t just be for the alcohol. 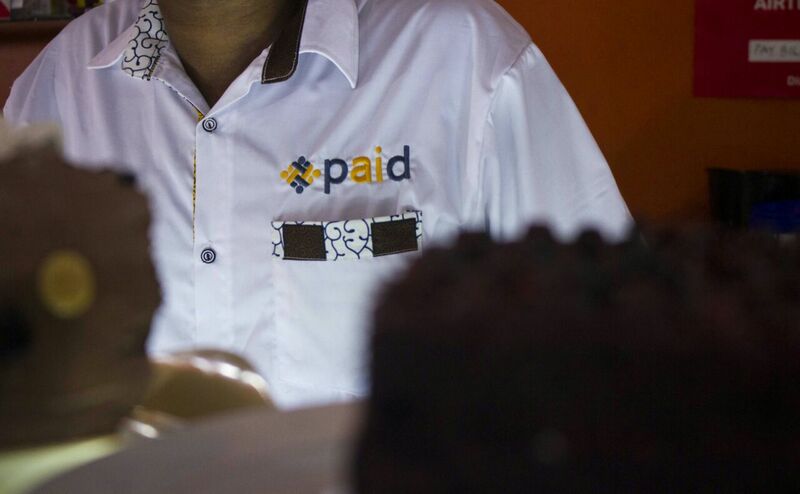 Contact us on 0700 200 000 or info@paid.co.ke and let us help you get started. No complicated constructions, for example, 1 point per treatment or 1 point for every Ksh. 100 spent. Transparency for the customer and fewer questions for you. With PAID the customer can see the number of points earned via SMS. Some say that this method may be intrusive to the customers’ privacy. But who doesn’t like to know when they have been rewarded? The fact is, they will be so impressed at the experience, they are likely to tell their friends about it. PAID also makes it is possible to filter clients on the number of loyalty points they have earned. This way you can send targeted campaigns. Not all customers are the same. One customer wants to save for a treatment, while another customer is happy with a product for less loyalty points. Provide a varied program so all customers are encouraged to save. Let your customers work for you by offering loyalty points for bringing in new customers. You can even choose to reward loyalty points to the new customer as well. Good for business and good for current and new customers. Sometimes you have days when only 70% of your day is booked. It is a shame to not fill up the remaining 30%. You can solve this, for example, with a special promotion where loyalty points are worth twice as much on that specific day. You can do this via SMS, a newsletter or on your Facebook page. Reward the customers who visit your salon often for their loyalty. 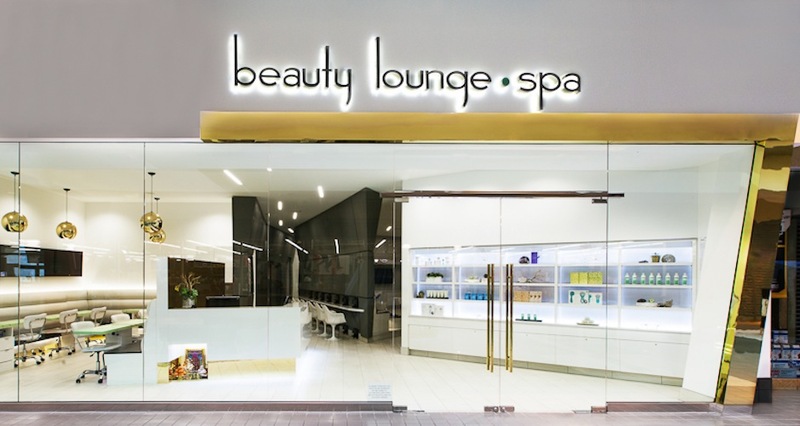 For example, invite your top 10 customers, who have saved up the most loyalty points, to a special evening where they get exclusive treatments. A successful loyalty program is supported by everyone who works at the salon. Your employees can tell the customers everything about the loyalty points program and encourage their enthusiasm. So make sure they are up to speed when it comes to your loyalty program, why do you have the program and what are the benefits for the customers. Do you need help setting up your loyalty program? Do not hesitate to contact us. We love helping you. Rewarding Loyalty is your restaurant’s favorite dish! Can a restaurant owner increase sales through customer loyalty? A loyalty program that’s well-designed can increase traffic and customer satisfaction, keeping clients coming back for more. A study by Loyalogy has found restaurant loyalty programs increase visits by 35%. The key is knowing how to design a program that works for your restaurant so you can achieve maximum benefit. What may work for a brunch place may not work for a pizzeria, and it’s important to keep this and other factors in mind. 1) Most restaurants would benefit from a loyalty reward program. Restaurants catering to large lunch crowds near customers’ workplaces and neighborhood restaurants often have regulars; offering a loyalty program will be something they would be interested in. 2) A well-designed program will provide motivation to frequent a restaurant more often. Rewards that customers want entice them to engage and accumulate reward points. Using information captured by the loyalty program allows businesses to design rewards that customers want. Businesses can then use data collected from loyalty programs to craft rewards customers want. While one person will come back for more so they can get a free dessert, another may be motivated by receiving half off a signature item. 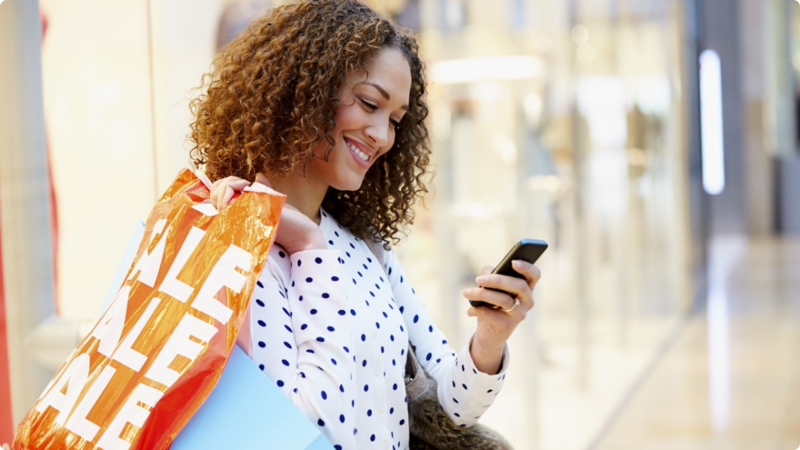 4) Explore untapped opportunities in running a mobile-based loyalty program. Restaurant frequenters say they like alerts on deals and specials via SMS and email. However, a restaurant’s reach can be amplified by employing a digital loyalty program, similar to PAID. 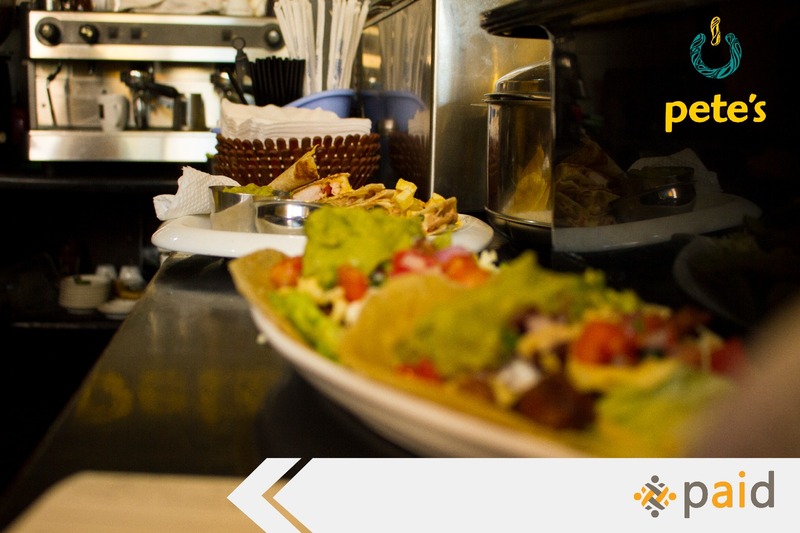 It’s unobtrusive, seamless and easy to use, for both the restaurant owner and the consumer. The data helps restaurant owners use insights into customer preferences to better customize and offer programs that increase revenues. Employing a loyalty program helps restaurants compete effectively in today’s marketplace. PAID’s mobile based loyalty platform makes this possible, offering data that powers your reward program with insights into customer preferences – allowing restaurant owners to #EngageBetter with their customers and unlocking the power of customer loyalty. You probably don’t like math. Don’t worry though, this is not one of those lessons where we use stochastic processes to determine the probability distributions of potential outcomes by allowing for random variation in one or more inputs over time. This random variation being based on fluctuations observed in historical data for a selected period using standard time-series techniques. No sir, this is not one of those lessons. in fact, this will be one of the shortest blog posts you have ever come across. In this piece, I am going to share simple, research-backed statistics to remind you anyway that loyal customers are the back bone of every single business. 1. 5X – 25X The amount spent to acquire a new customer than to retain an existing one. 2. 80 – 20 80% of your business’ revenue comes from just 20% of your customers. 4. 87% of shoppers would want a loyalty program. 5. 90% Increase in purchase frequency from highly-engaged customers. 6. 60% More per transaction made by highly-engaged customers. 7. 73% of shoppers say that a loyalty program should demonstrate how loyal a brand is to them. 8. 86% of loyalty program members agree that programs are worth it. Need more stats on customer loyalty? Click here or here. The fact that 2016 was a tough year for retail is not in doubt. Besides witnessing a tremendous increase in retail space and plans to construct high end retail malls in the years to come. This comes probably as a sigh of relief that there is still hope for Kenya’s economic outlook, but also an indication of fierce competition among brands in the future. Quite a number of unexpected events happened last year; Nakumatt Holdings admitting to facing a cash crunch, Deacons Kenya issuing a profit warning occasioned by a drop in Christmas Festive sales and Kenya Airways retaining the top spot as the biggest disappointment in corporate Kenya for the third year in a row. 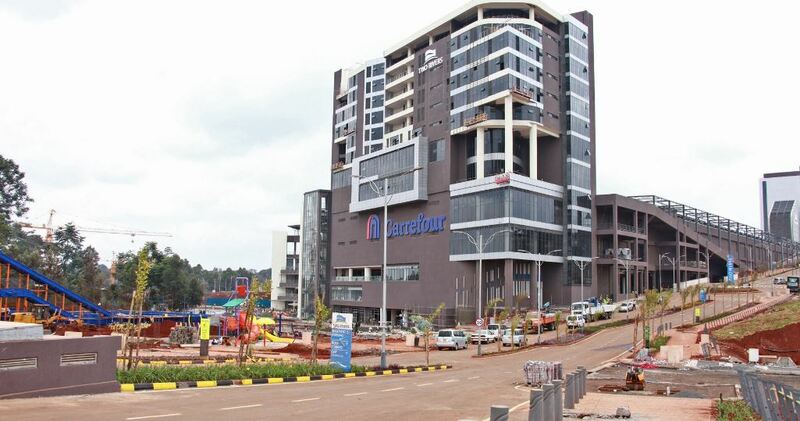 It was also an interesting year as we witnessed the first Carrefour supermarket, Burger King and F&F opening at the Hub Mall in Karen. We also witnessed the rapid expansion of American fast food franchises Subway, Pizza Hut, Dominos and KFC. Locally owned restaurant chains also spiced up the year that was with Java House Limited leading the wild fire expansion into various towns across the country and regionally. The race for Kenya’s middle-class spending preferences has also presented an exciting front for customer loyalty programs. 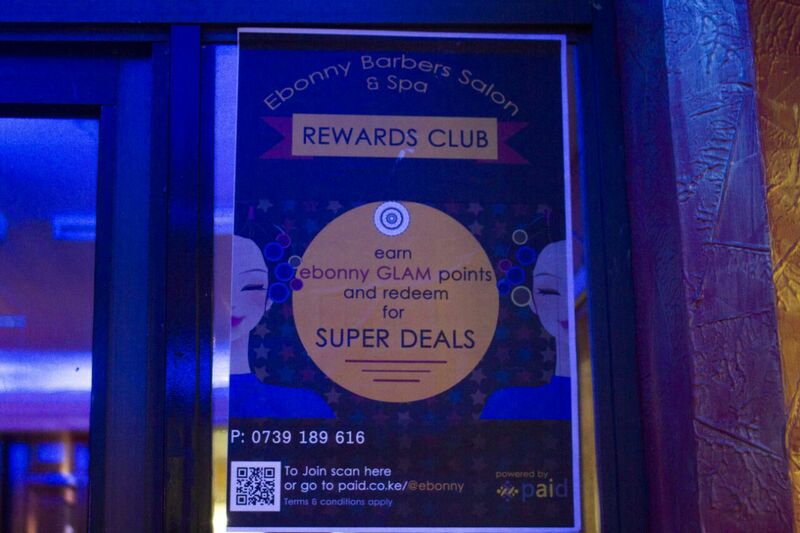 Three game changing loyalty programs were launched in 2016, Bata Kenya’s Bata Club Loyalty Program, Deacons’ DEAL Loyalty program and Kenya Commercial Bank’s Simba Points Program. These three leading companies in their respective fields brought about unprecedented strategies to customer loyalty programs; first by launching mobile based loyalty programs and leveraging on mobile technology to engage better with their loyalty customers. With the need to issue out smart cards out of the picture, these brands have effectively cut down the cost of rolling out their programs significantly and can focus their resources towards encouraging more signups and hence leveraging on the customer data to personalize marketing efforts and drive up profitability. Going into 2017, we are set to see more exciting customer loyalty programs in retail (mall loyalty programs included), hospitality, beauty, financial and motor industries. What’s more exciting is that a massive number of SMEs are embracing customer loyalty software to heat up competition with their larger rivals. At Paid, we have set our sights on enabling brands run their own customer loyalty programs by providing the most futuristic technologies going into 2017. We have studied global trends in customer loyalty and realized that today’s consumers want the easiest, quickest and friendliest methods to sign up for loyalty programs and earn and redeem rewards. Also, business owners require analytical tools that are friendly, insightful and that can provide a hassle-free engagement methods at the click of a button. With this in mind, our clients can expect awesome improvements on Paid to enable their loyalty customers to opt in using their social media profiles and also new features on the dashboard that will enable users to access more advanced engagement tools and to customize reward options. Paid is a customer loyalty platform that enables businesses to identify, attract and rewards their most loyal customers through loyalty points and discount vouchers. Copyright © 2019 Paid Blog. Powered by WordPress. Designed by myThem.es.